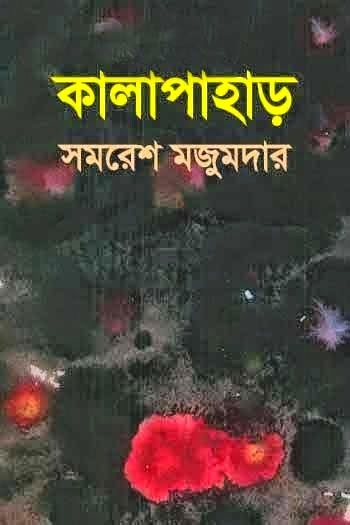 Kalapahar is a popular book of Samaresh Majumdar. Samaresh Majumdar is popular Indian Bengali writer. He is well know as creator of "Arjun" Character. Samaresh Majumdar born in 10 March 1942, West Bengal, India. Dour was his first novel, which was published in Desh in 1976. 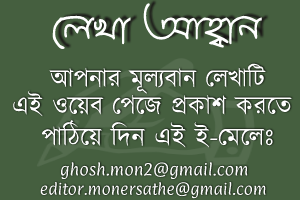 His most popular books are Kalbela, Kalpurush, Utaradhikar, Prothom Alo, Jutai Rokter Dag, Jolbondi, Kalapahar etc. 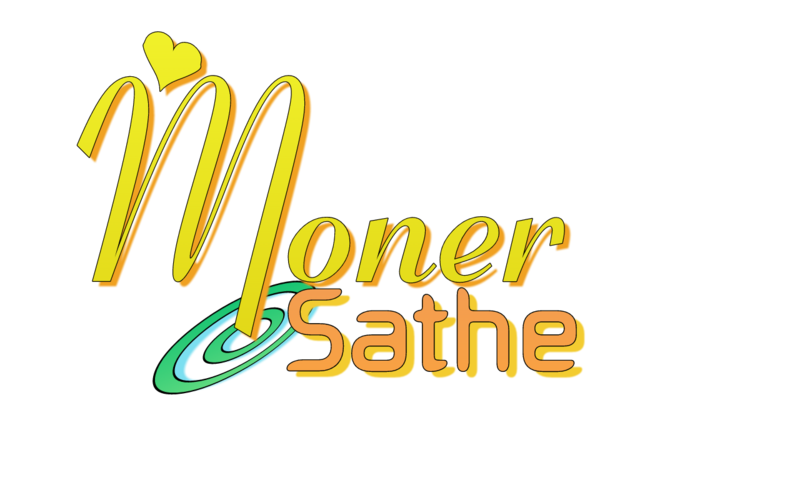 Download Samaresh Majumdar books in pdf format and read Kalapahar by Samaresh Majumdar.